There are a range of scenic day trips to suit the family, a group of friends or solo traveller. 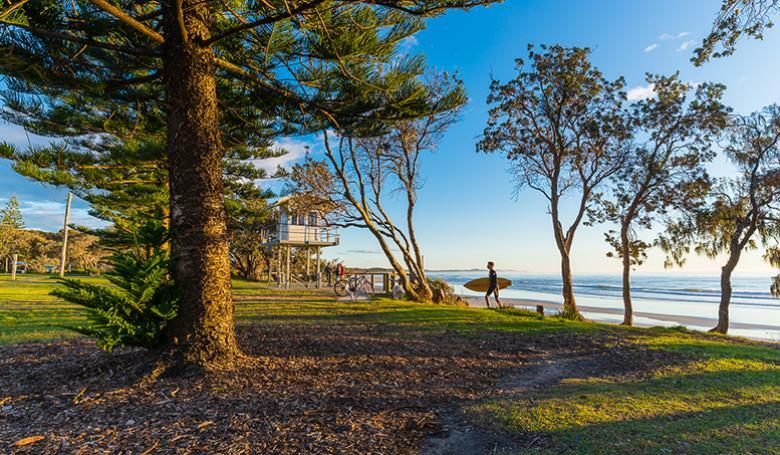 Take a leisurely drive and explore the magical Wauchope hinterland, discover hidden gems in the Camden Haven or take in the natural beauty of the State Forests and National Parks. Submerge yourself in wildlife experiences! 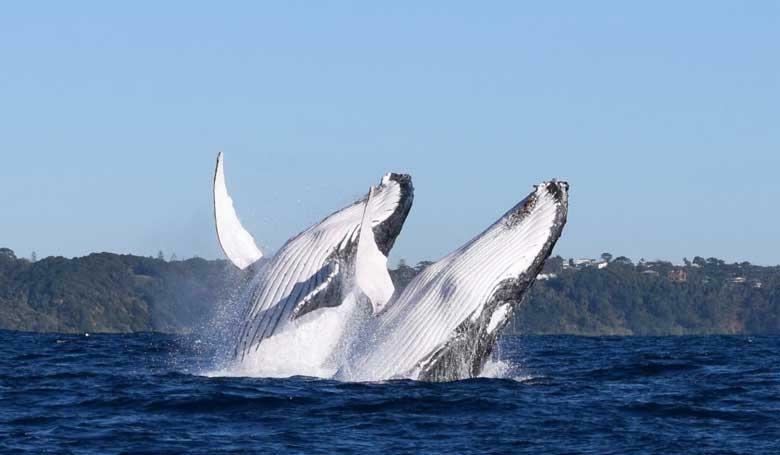 See animals in their natural environment or for the more adventurous have a once in a lifetime wildlife encounter. 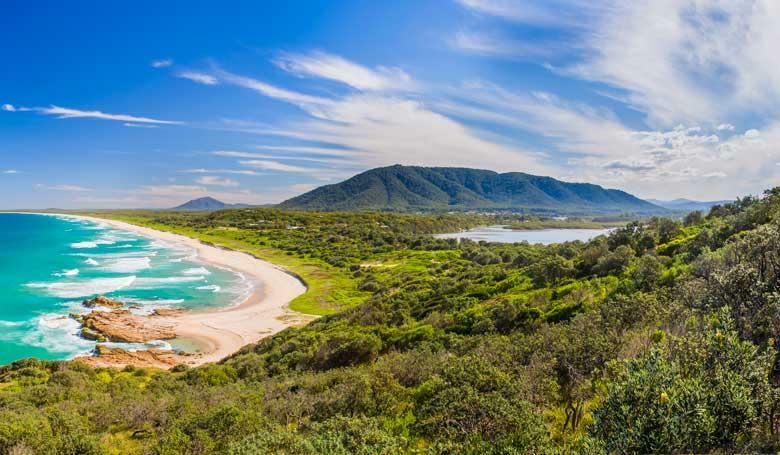 With 17 beaches in the region you are bound to find one that is just right for you! If you want an overview of all that's on offer take a look at our Beach Guide and some of our favourite beaches! 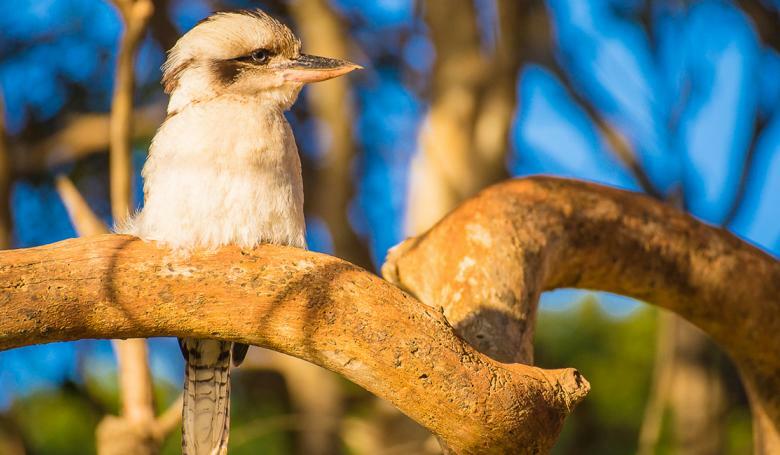 With over 300 bird species and large areas of connected natural habitat, ranging from our beaches and estuaries to the mountains of the Great Divide, what better place to spend a few hours or even a few days bird watching. Ever wondered what it might be like to work with camels and why they are an iconic tourist (and local) attraction on Lighthouse Beach? 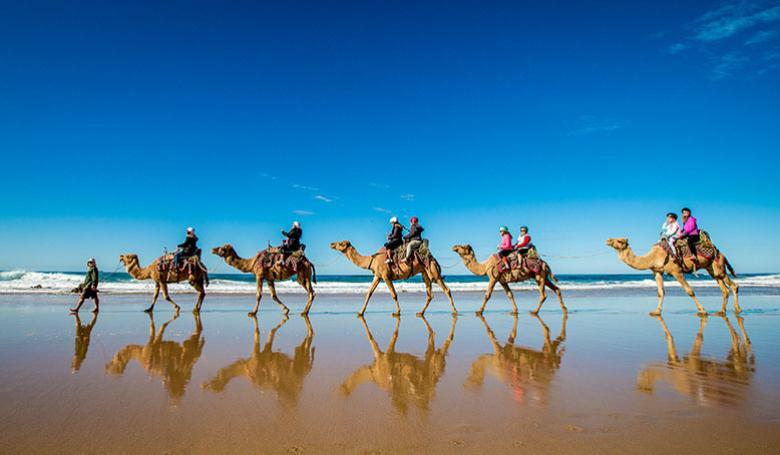 John Hardy, owner operator of Port Macquarie Camel Safaris, shares a great insight with Focus Magazine correspondent Ruth Allen, on how every day is Hump Day working as a cameleer.